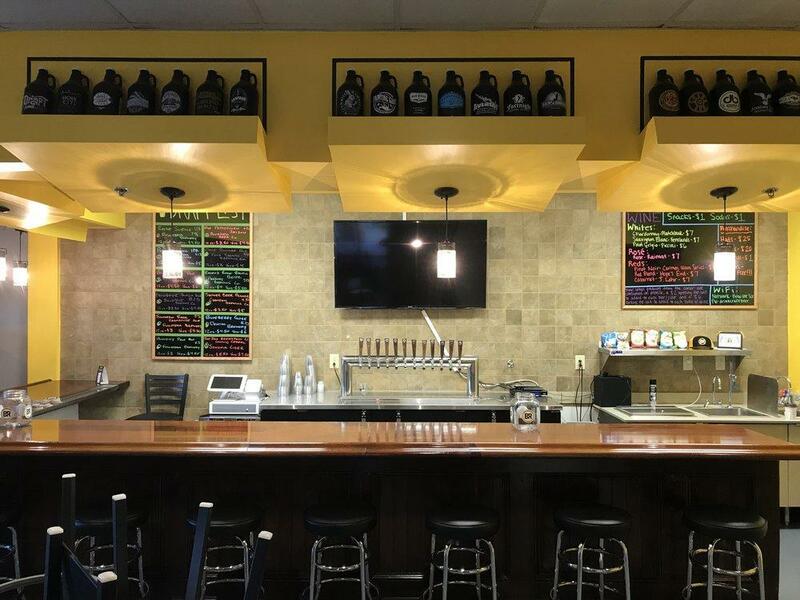 Bottle Rev is a craft beer retail shop and taproom located conveniently off of Highway 55 in Apex. They carry a selection of wine and cider for those in search of a greater variety. Come by to create your own six pack and enjoy a tasty beverage while you shop!